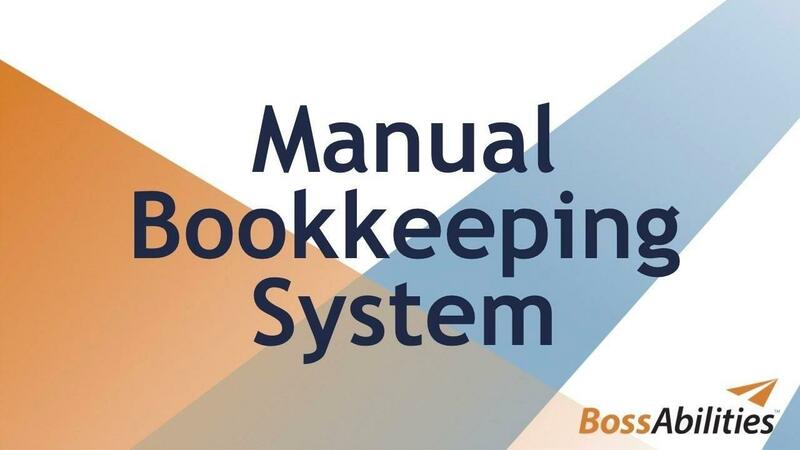 Our Manual Bookkeeping System is perfect for all new businesses looking for an easy way to keep track of their books. It's also the ideal solution for service-based businesses with less than 20 financial transactions per month. This system was developed and refined over 20 years, and has been used by thousands of small businesses. It's a perfect alternative to computer accounting. The system also comes with a chart of accounts. When your business grows to the point where a computerized bookkeeping system is necessary, the chart of accounts will make the transition seamless. All worksheets are bound with a Cerlox binding strip to ensure they stay in order (and together). Our Manual Bookkeeping System is perfect for all new businesses looking for an alternative to computerized bookkeeping. It's also ideal for the small service business with less than 20 financial transactions per month. The system includes 12 large ledger sheets for recording sales, bank deposits and business expenses. It also includes worksheets for calculating and recording payroll for up to 4 employees. The purchase comes with video instruction to show you how the system works. It's as real as it gets! NOTE: This is the American version of our Bookkeeping System and does not include references to Canadian taxes such as the GST/HST or VAT. NOTE: This is the Canadian version of our Manual Bookkeeping System. It includes references to the GST/HST.